A flagship of the IFMA-RICS collaboration. A national conference bringing together visionary leaders of FM to discuss approaches to building the global reputation of the profession. 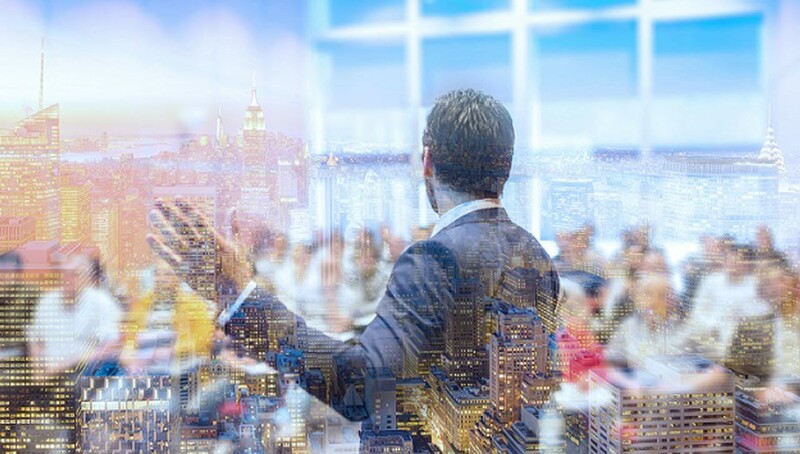 RICS Integrated Property Services Conferences (formerly Strategic FM) returns in 2019 with a focus on building trust in the facility management profession. 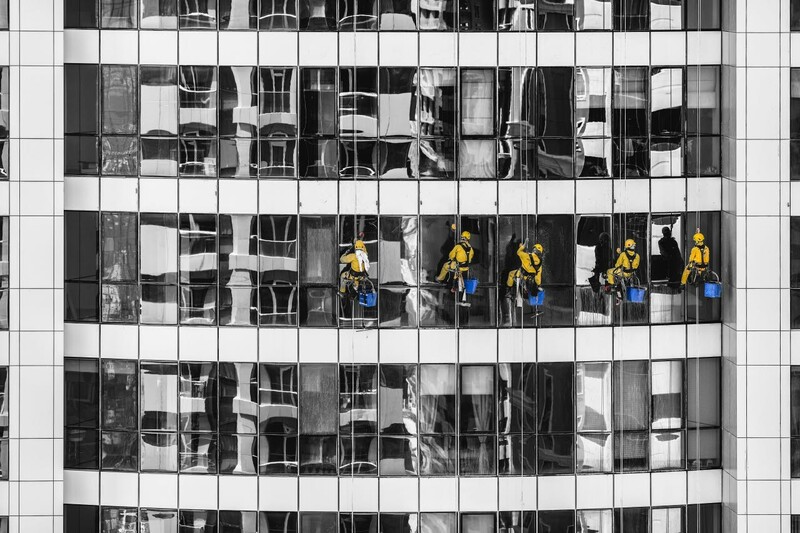 According to estimations, the global value of outsourced property management services is set to reach US$1tn by 2025; nonetheless, challenging market conditions persist. Considering the extent to which a general decline in public trust might affect commercial prospects in the built environment sector, as well as strategies for engendering popular confidence in the promise of FM services, the event is a must-attend for anyone keen to keep the sector on its current upward trajectory. What is the role of the profession’s senior leadership in creating conditions conducive to sustained success? How is the “gig economy” changing the nature of employer-employee relationships in the sector? Do new and emerging technologies such as blockchain hold the key to building trust in the industry? These questions and more will be covered at RICS Integrated Property Services 2019. Considering the UK’s current and future relationship with the European Union, and other global partners, the session will assess the health of the UK’s commercial real estate market. The current age is characterised by declining levels of confidence in previously trusted institutions. Across the fields of politics, media, finance and business, public attitudes seem to have turned hostile. Considering the social and professional implications of this development, the session will look at causes of and remedies for this widespread decline in trust. Further attention will be given to how an industry striving for full and fair recognition of its contribution to the world of commercial real estate can buck the trend. Bringing together a selection of the industry’s most respected practitioners and high-value clients, the roundtable will consider at the challenge of remaining relevant in a constantly changing and serially disrupted real estate market. The issue of outsourcing has received negative press attention in recent years, not least due to the employment law issues it raises. Organisations that believe they are engaging self-employed staff may be engaging workers, or even employees, depending on the amount of control exerted over the working relationship. This session details the issues that FMs should be aware of, focusing on the ongoing case of Cordant and the University of London, where 75 outsourced workers have raised a legal challenge to gain the same favourable employment terms as directly employed staff. Providing information and guidance on various crucial factors throughout the procurement process, including activities and key decisions during planning, procurement and post-procurement, the international update of RICS Procurement of Facility Management professional statement will establish a global blueprint for best practice procurement of FM services. Blockchain in FM: A revolution in waiting? As an immutable, fully traceable and transparent ledger of activity, blockchain provides an indelible record of actions and transactions. With the further capacity for predictive analytics, the extent to which it could revolutionise the delivery of FM services is underappreciated. The session will seek to fully illustrate the potential of the technology and challenge delegates to adopt the technology or be left behind. 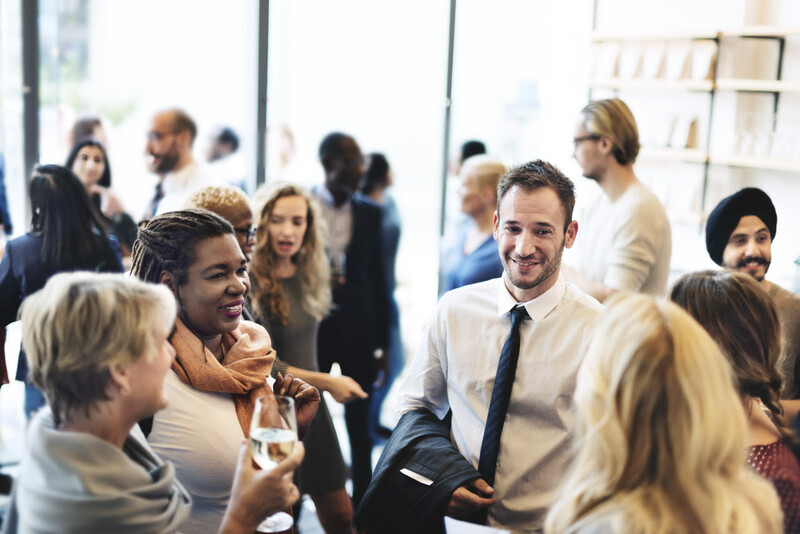 You’ve told us that networking is an important part of your conference experience. So, we’ve set aside times in the day to give you a chance to network with like-minded professionals, including your peers and our expert panel of speakers. One of these is a two-course hot lunch while you connect with colleagues old and new. 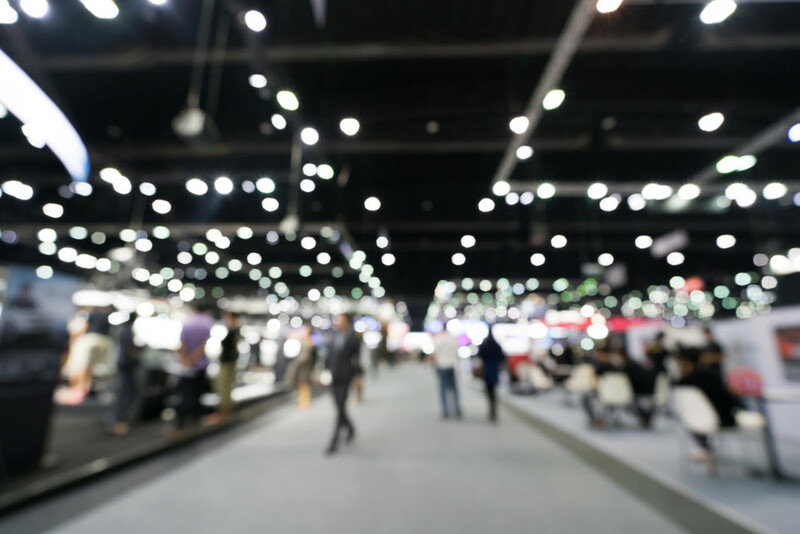 As part of our conference exhibition, sector-specific exhibitors will introduce the latest products and services to you to add value to your business.